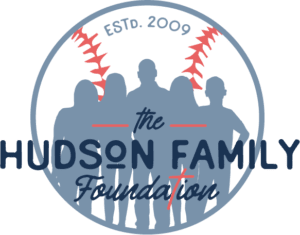 Thank you for your interest in the Hudson Family Foundation! Please contact us using the form below. Please use this contact form to get in touch with The Hudson Family Foundation. Note: referrals for grants and other programs cannot be made through this contact form. Please contact us at info@hudsonfamilyfoundation.com or 334.707.9007. For Press and Media inquiries, please contact us at info@hudsonfamilyfoundation.com or 334.707.9007.